A responsive organization is an integrated organization. The simple recipe here is 2 parts people 2 parts process and 1 part technology, all very important ingredients (after all what would fish be without the chips?). I am not convinced that an integrated organization equates to a social organization; but they are kissing cousins and my social business peers might be able to convince me if they believe it to be required. 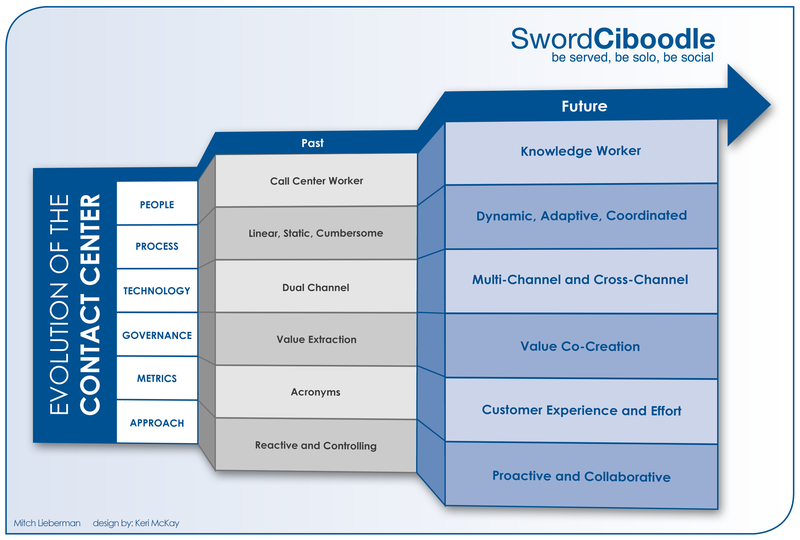 An integrated and coordinated organization are table stakes in order to service the ever more sophisticated, demanding and complex customer. Again, this might equate to be the social customer, that is TBD – but I do not want to get stuck on social this and that. For better or worse, each customer has the expectations of a preferred premium experience. In the Future, there will not be a ‘center’ there will be sets of roles logically aligned and systems physically connected; the people will be everywhere, the data here and there. The future will obviously include 2012, but it also includes 2013, 2014, etc.,… The point is that 2012 will be part of the journey, but not the endpoint (we are only scratching the surface). A well-structured, modern contact center allows for the emphasis to be properly placed on helping and engaging with customers; past, present and future. With each type listed, your organization needs to show value and establish trust. The contact center of the future will allow agents to more easily add that human element to each interaction, fostering relationships, and pushing the needle in the right direction. No matter what needle you look at! As I am writing this, at least in part, on Cyber Monday, I am of course influenced by the latest and greatest of tech toys. I am not yet a fan of 3D viewing in my home, but I suppose all it will take is one grand experience at a friends house and then I will be sold. That of course got me thinking about how video will make its way into the contact center -err, communications hub, or customer service area. There will be a dedicated team for certain industries, where video will begin to make a big impact. Think business to business for auto-manufacturers or heavy equipment. As devices and technology get more complex, it will take better visualization techniques than we have currently to make things work. Multi-channel and Cross-channel complexities go well beyond simply the scope of customer service, the contact center or marketing – these are company wide issues. Customer A does some research on Google for a new television (the new 3D version I was talking about above). The customer notices that is available at the local Best Buy, around the corner. Since the new 3D glasses are involved, there is some hesitation to simply ‘pull the trigger’ online, as the glasses need the ‘will my wife actually wear these things’ question answered. Customer goes to the store, looks at the unit, tries the glasses on and begins to wander the store to ‘think things though’. Remembering the scanner application he downloaded last week, the customer scans the bar code sees that it is available at Amazon and also reads the reviews. The dilemma: The TV is available on Amazon for $200 less and it can be at the door in 2 days…. Amazon might be cheaper, but do they also have geek squad? Is Customer A confident that when he gets home he is able to mount the television on the wall, connect the wires to new fancy Dolby surround sound and internet devices. What will Amazon do when Customer A sends an email, rings the phone, looks for a forum or post the question on Twitter? Truth be told, I am not sure of those answers, but I do know that Best Buy has all of the these things as well as a contact center. I am not saying Amazon does not, I am just less familiar. Some other good folks who spend their days thinking about Customer Service, Contact Centers and the required technology share their thoughts regarding the Contact Center of the Future. Esteban Kolsky (thinkJar), Kate Leggett (Forrester), Steven Thurlow (CTO, Sword Ciboodle) give more than just an opinion on what is required to the needle forward. I am very much looking forward to attending CRM Evolution in NYC next week. I am honored to be sitting on some very good panels with great people. At first glance, the panel discussions are only loosely related. After all, one is about “Disruption and the Lean, Mean CRM Machine” the second is about “The Intelligent Contact Center“. How can they be related – after all one is about CRM and the other is about the Contact Center. Unless of course, people in Contact Centers use CRM Software – if you ask them what they use, CRM is actually an unlikely answer! To quote Michael Krigsman, moderator of the first panel “The world of CRM has changed profoundly during the past several years. New trends, such as the cloud and social, have changed the way users and vendors view the entire CRM landscape”. The additional question which comes to mind, what do customers think about all of this? Which parts of CRM – or Contact Center technology are truly disruptive to customers? The customers do not really care where the system is, as long as their problems are solved. Or is there more to it? As an end user, does the technology in use have meaning to you? The second panel, one which i submitted to the conference and asked Esteban Kolsky to moderate takes a look at the contact center. The primary customer of CRM right? “Technology advances allow for a seamless customer experience; are your teams able to keep up? How do these technologies combine to improve customer experience?” With technology advances allowing for better experiences, are companies actually providing better experiences? What is the actual relationship between CRM, technology and process and the contact center? A quick thought is that the contact center allows for the combining of data, information, through technology allowing the people and systems to make smart decisions. But, is that all? What about the human factors, engagement and relationships – where do these important aspects fit it in? Technology cannot solve that problem, though it can help. I hope to see you in New York! IBM Institute for Business Value has released the second of their two part series “From social media to Social CRM“. Just by the title alone, you might have guessed that IBM does not quite agree that the epitaph has been written, nor spoken regarding Social CRM. After reading, and re-reading, this, the second in the series IBM report, I find it a rathe r bold approach to both social media as well as Social CRM. The study actually ties the two closer together than anyone has to date. While there are a few ideas and conclusions I might alter, there are some really interesting points as well and it is worthwhile for you to read directly. The report surfaces some really interesting ideas about Social CRM and social media, which at first blush, I can almost guarantee that many of the regulars who read my blog will at first, disagree with. I can say that because I did at first as well. Frankly, I wanted not to like the paper, with some of my own thinking progressing beyond Social CRM; but that is not where I ended up. The diagram above, and the messages in the report paint a picture where the maturity of social media will only be realized by a progression to Social CRM. 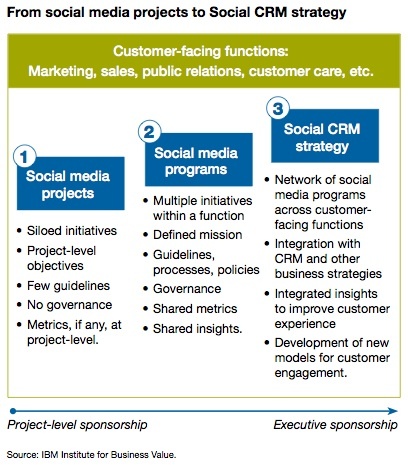 I found this to be quite refreshing actually; suggesting that Social CRM is the strategy end-point of social media. Whether it is ‘the’ strategy end-point or ‘a’ strategy end-point is to be determined, but IBM makes a strong case. My perspective is, and has been, that Social CRM is not one thing, but many different things, which is why it is hard for people to use it as a label. Sometimes, labels allow us to put things in buckets and sometimes they get in the way. Again, the jury is out on that one too. Just look at the term ‘social’ it meant one thing for the past 50 years in business, only in the past 5 has it become something different. Where I believe thinking went astray, by those who believe Social CRM has run its course, is by associating only ‘Social’ to CRM where it should be ‘Social Media’ – but, SMCRM is an acronym that would never stick. The nuance is that social media encompasses both the technology (channel) and culture, where ‘social’ is just one part. But, what to call it is not really as important as what it does and how to accomplish your business goals. Among the issues preventing the maturation might be where social media resides within the organization. The place where customers would expect the convergence is an integrated contact center, the problem is that few companies have one. As the IBM report states, typically, 52% of the time, Marketing is responsible for social media strategy, and only 20% of the time Customer Service is responsible. With respect, we are asking one department, in isolation, to manage a continuum of experiences. 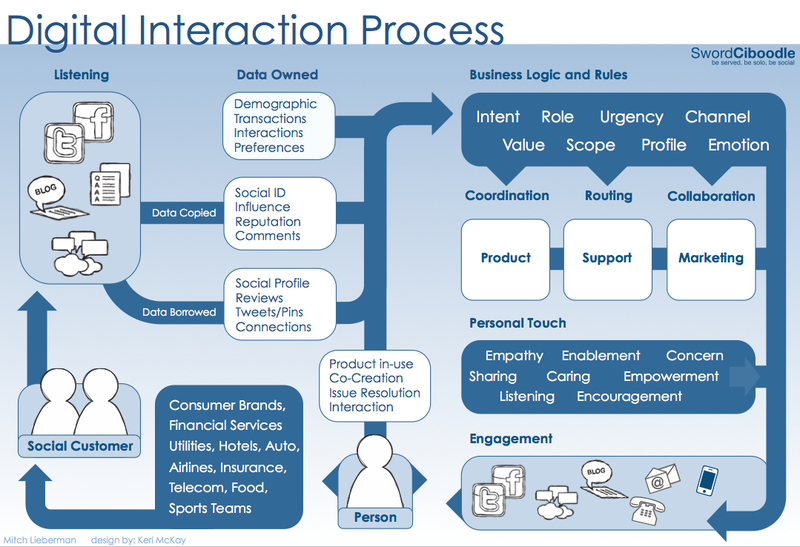 How does Social CRM fit with(in) Customer Experience? Are we talking about Customer Experience, Customer Service Experience or Social CRM? Customer Experience is quite big (more in a minute) and cannot be managed any more than relationships can be managed. I would also suggest (and I have) that Customer Service Experience is a subset of Customer Experience; I believe Social CRM to exist in the same way, it is a subset of the solution, not the whole solution. A Peter Drucker quote comes to mind: “Quality in a service or product is not what you put into it. It is what the client or customer gets out of it. With this in mind, I would like to extend these great words and suggest that ‘a Customer Experience is not what you design it to be, it is what a customer perceives it to be’. I would also add that managing experiences or perceptions is very difficult (Hollywood and Disney can manage perceptions, most businesses cannot). 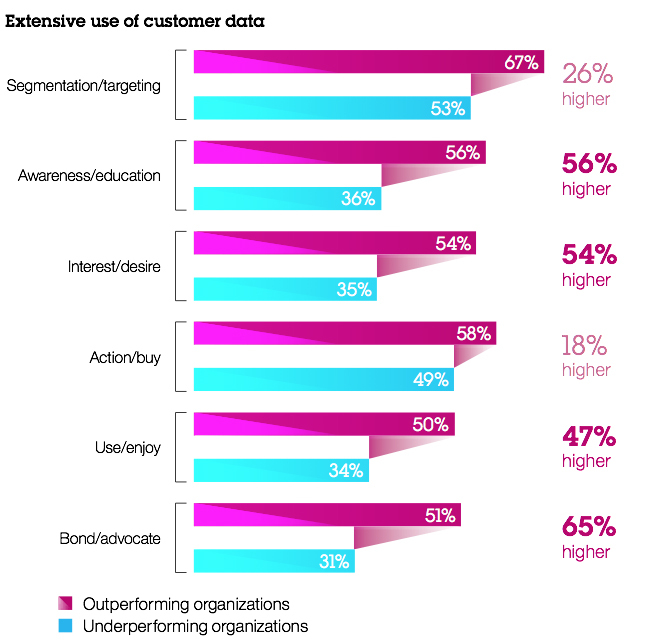 The maturation of social media to Social CRM can and will help by providing “integrated insights to improve customer experiences”, as stated in the IBM report. Reading Kerry Bodine’s recent blog and referenced Forrester report on Customer Experience in parallel with the IBM report was quite fun (geek fun, of course). In Kerry’s report, CEM is described as a very broad and important topic – which it is! The far-reaching impacts of CEM include all of the customer communication touchpoints, which includes Social CRM engagement, as well as many many other touchpoints? 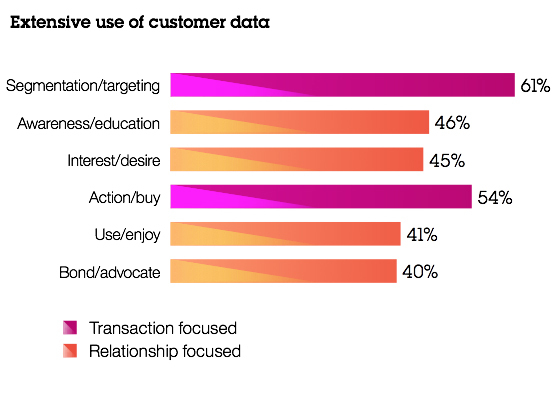 CRM (Social or not) does not include a display ad, the coffee cup, the shower curtain in a hotel room, all important to CEM, though not to CRM. Where CRM comes into play is when a human contacts a human – period. Trying to tie the two together, if there is an intermediating technology, CRM is not likely to be involved. If a company is speaking directly to a person, and the channel of communication is public; aka social media, then the term Social CRM makes sense. Per the IBM research, social media, when used correctly is about engagement, thus needs to be part of a broader Social CRM strategy. Proper CEM strategy is bigger than CRM and Social CRM but needs to include both if the approach is to be considered complete. The constant debate of trying to separate out people and process from technology is tough, but important. “Service excellence is achieved by an almost harmonious dance between the people, processes and technological components.” I believe this can be stated for both Social CRM and Customer Experience – but that is just me. Just because a vendor is making a statement, does not make the statement wrong – nor right.